Why Choose Our Conversion? — Quality Van Sales, Inc.
Quality comes first in our facility and we pride ourselves on doing the job right the first time. We also back all our conversions with a 3 year/ 36,000 mile warranty and stand behind our product line 110% with the best Service Department in the Northeast! Consult one of our highly-experienced Sales Representatives to help price and plan your new vehicle’s conversion today! Representatives are available Monday through Friday 8 A.M to 5 P.M and Saturday 8 A.M to Noon. Steel floor reinforced package with ¾ inch plywood subfloor. Braun or Ricon ADA wheelchair lifts professionally installed by trained technicians. 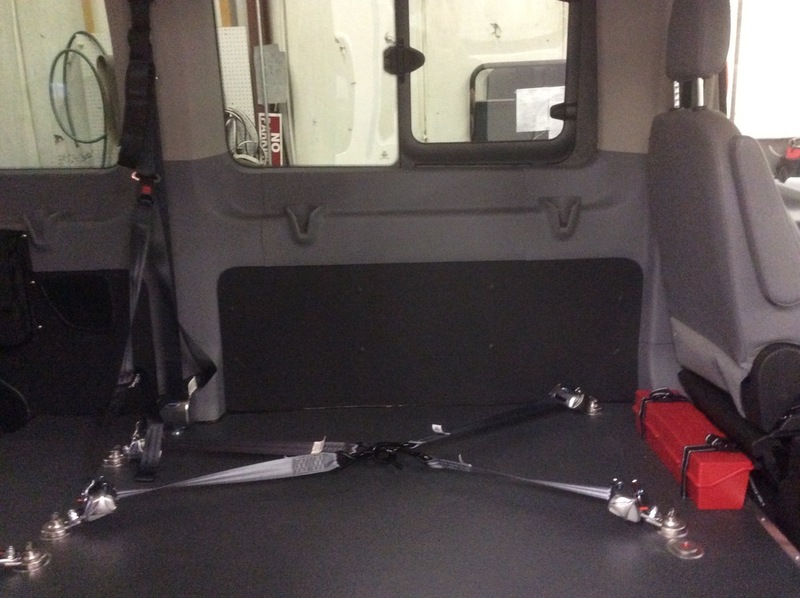 Q-Straint crash tested wheelchair restraints. Freedman Seating certified and tested to meet all FMVSS standards. Factory rear A/C and heat. Side assist steps installed per request. Safety grab rails and stanchions available.